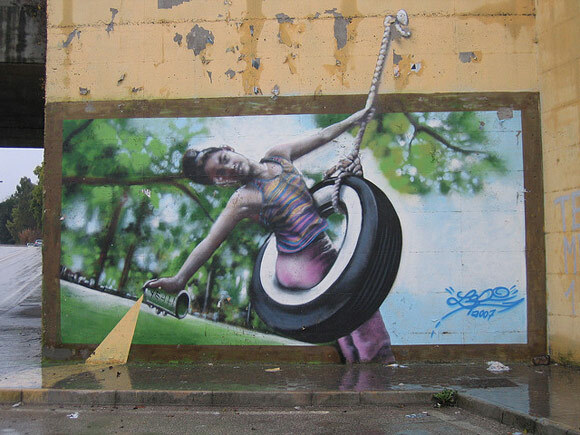 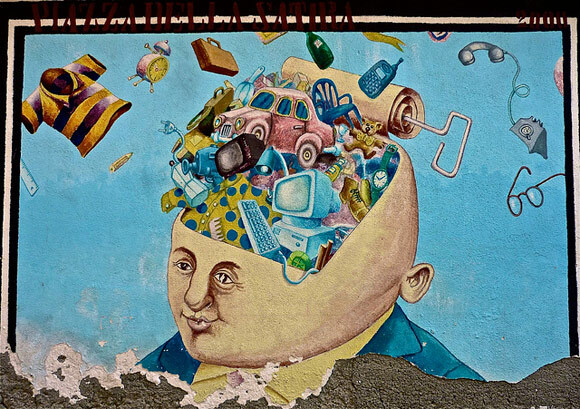 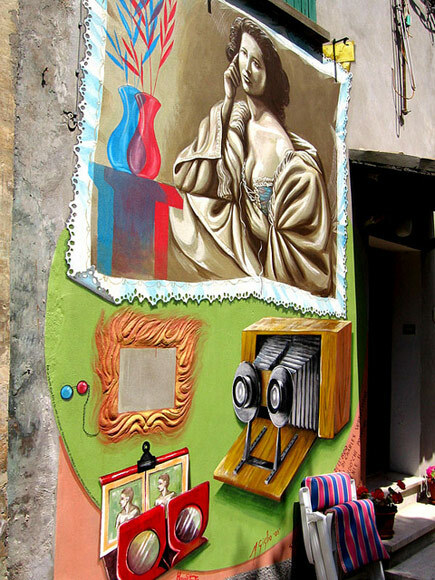 Unlike graffiti that are often made by anonymous taggers, murales are a form of street art that is often commissioned or organized at the occasion of mural festivals, uniting local and international street artists. 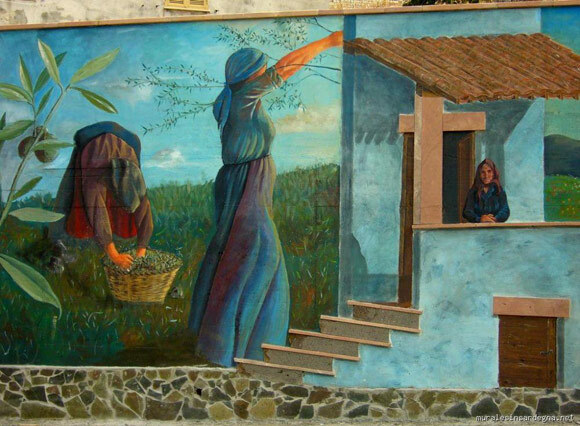 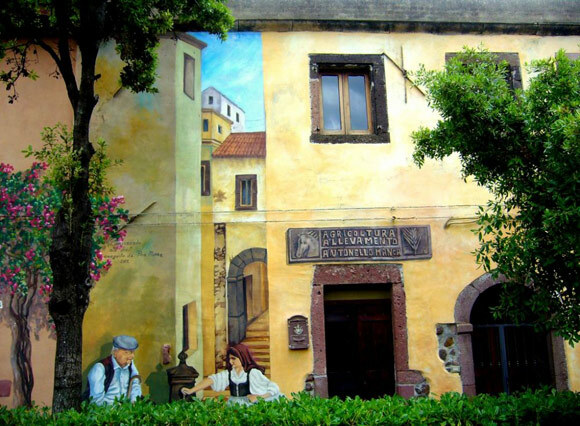 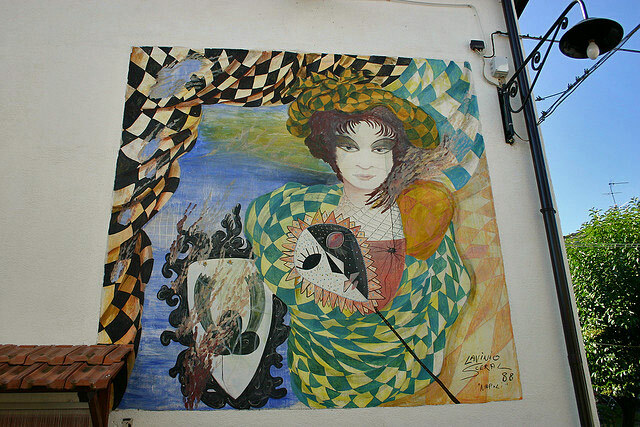 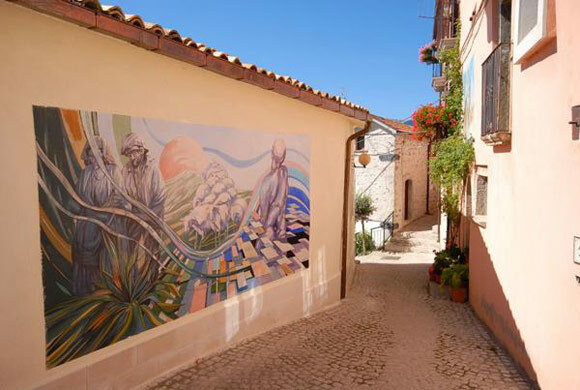 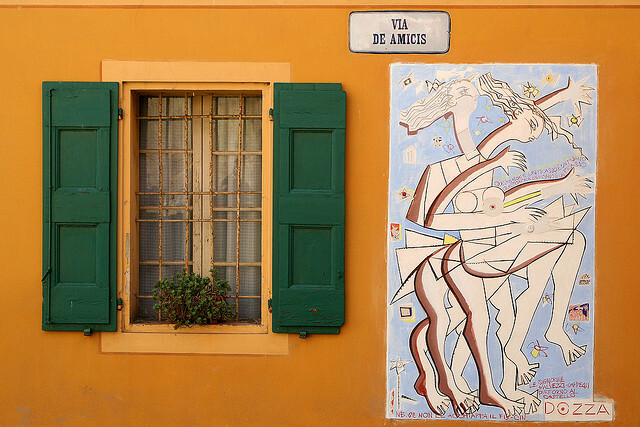 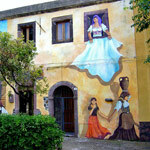 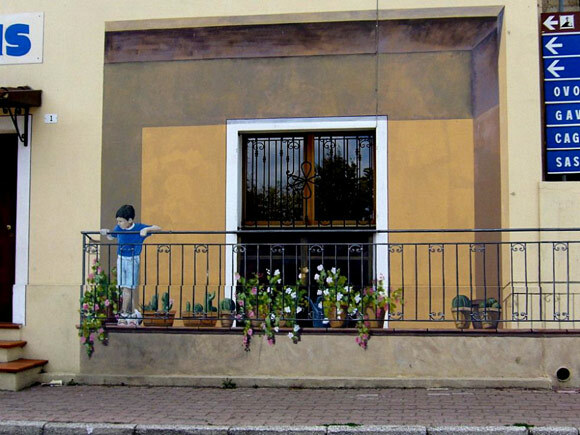 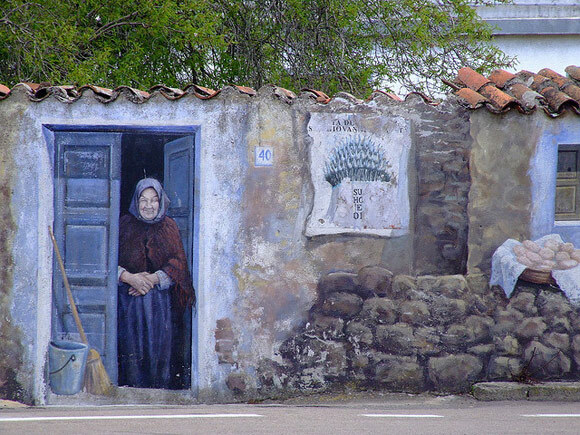 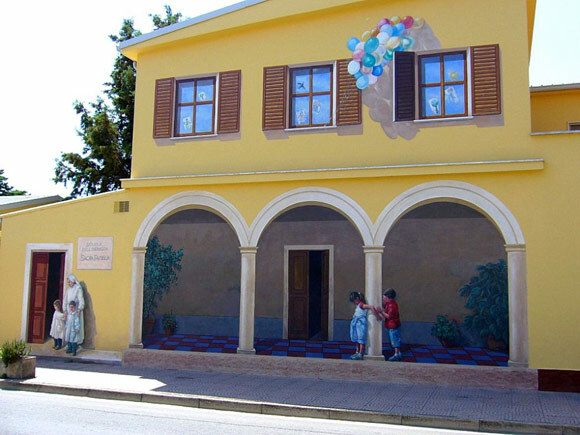 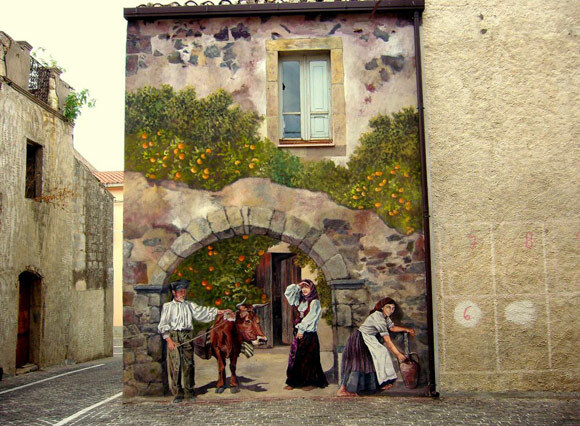 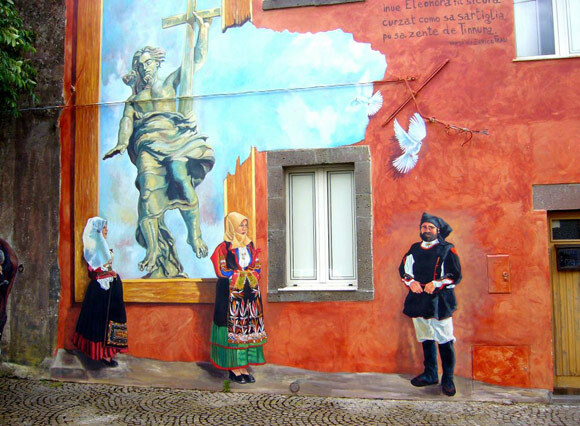 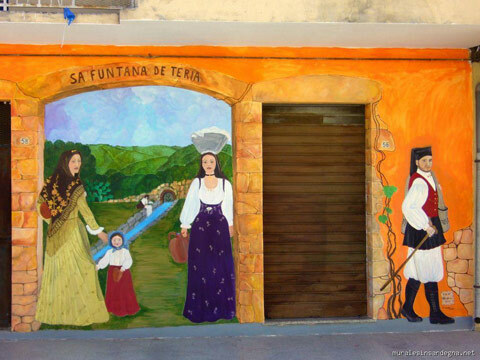 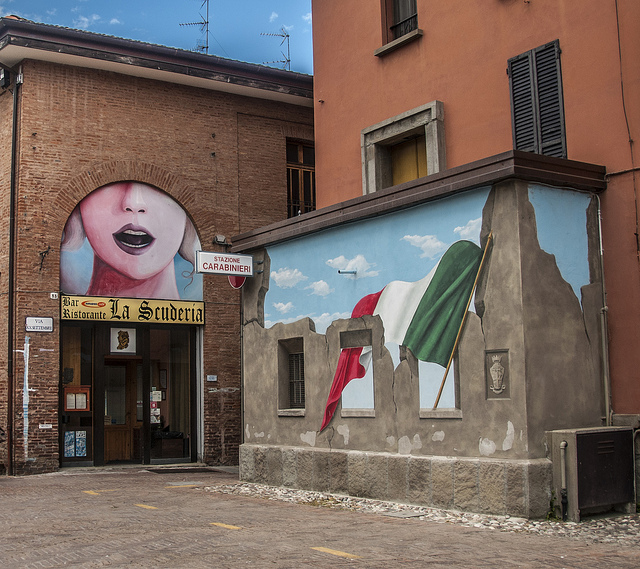 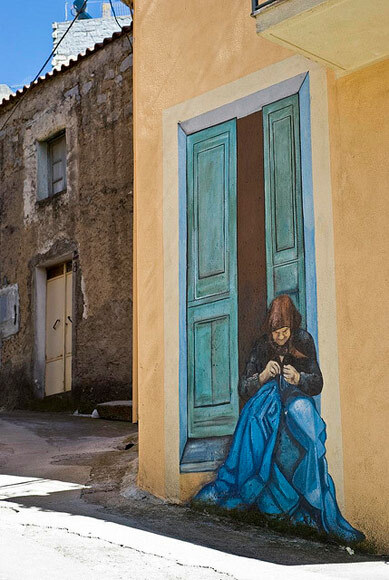 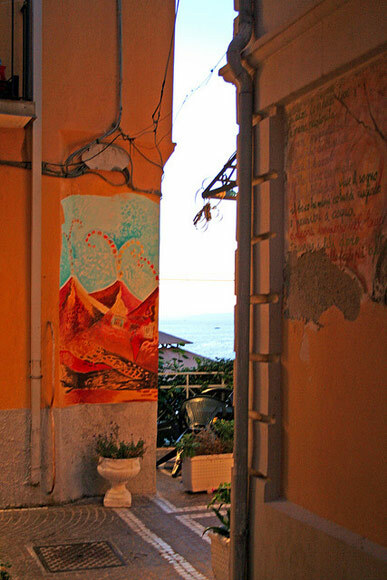 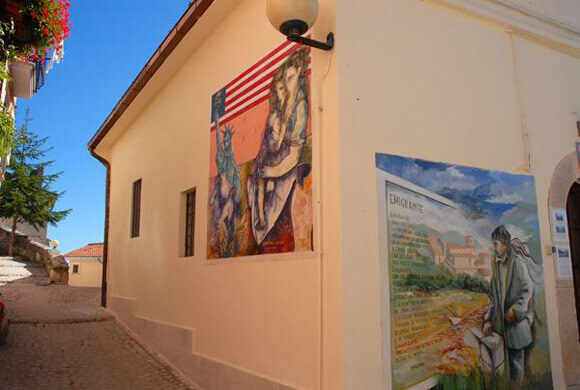 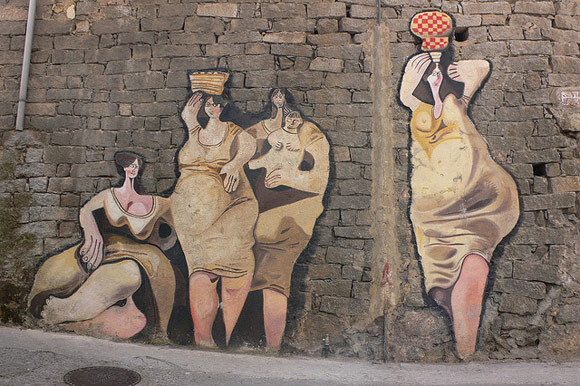 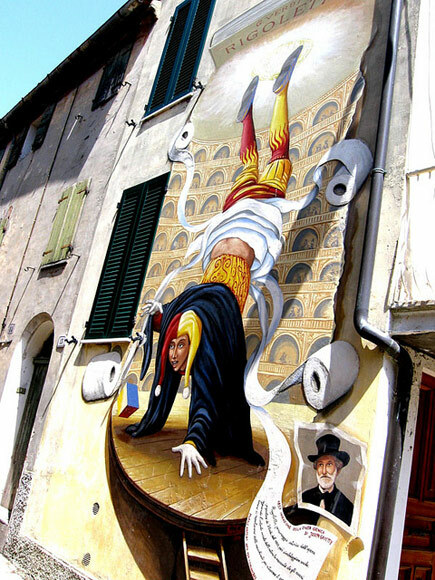 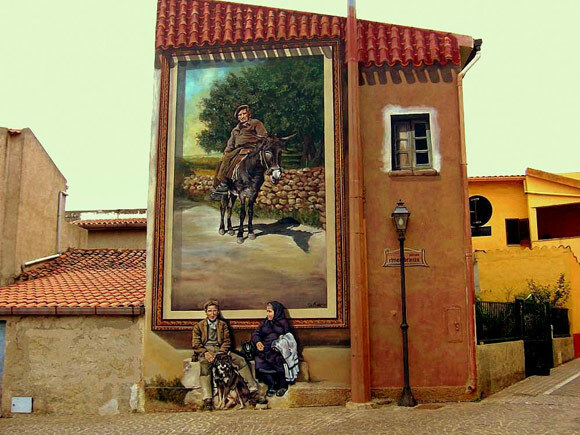 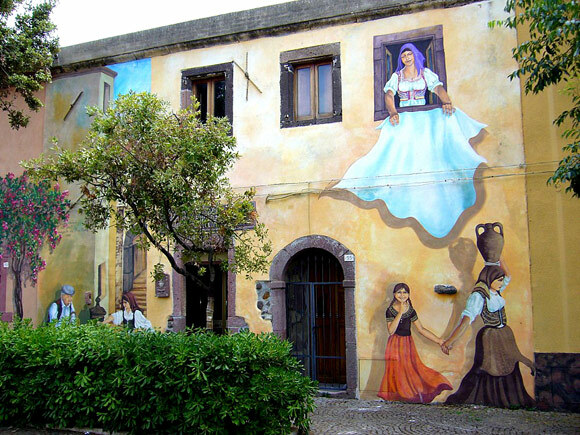 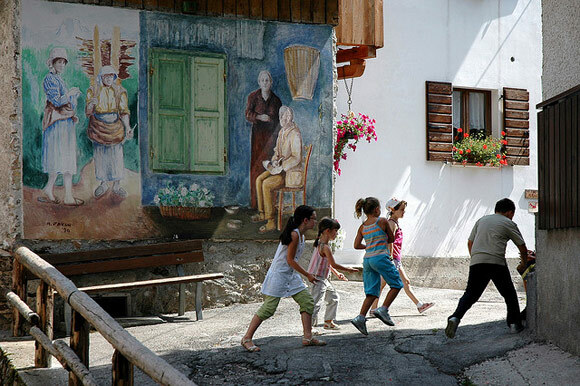 Characteristic of certain Italian towns from North to South, these larger-than-life paintings are harmoniously incorporated into the architectural elements, adding a touch of color and originality to their host town. 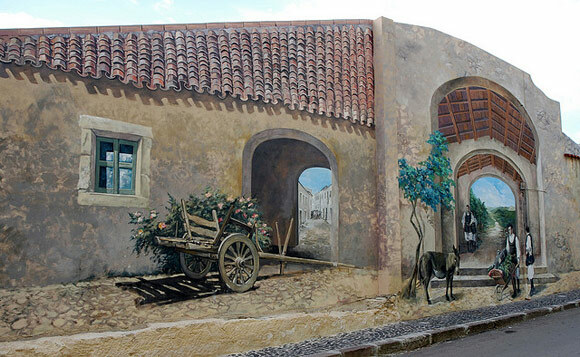 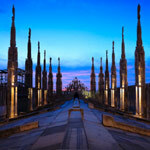 They will typically depict historic, social or agricultural scenes of the local life, or report on events that happened in the neighborhood, turning the buildings on which they are applied into ‘talking houses’. 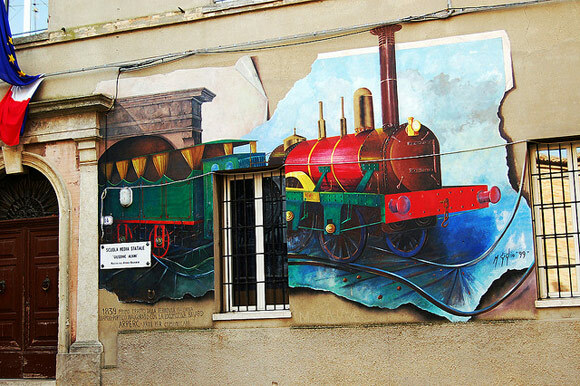 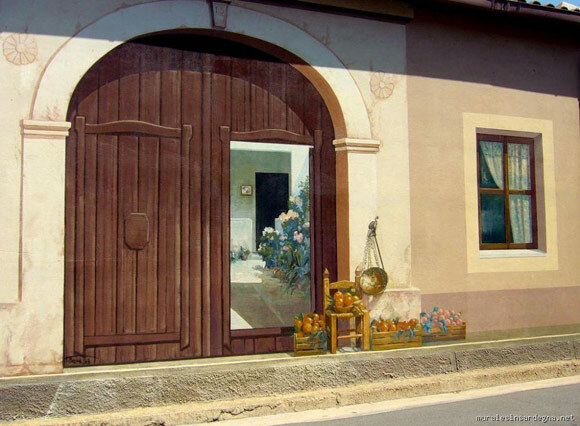 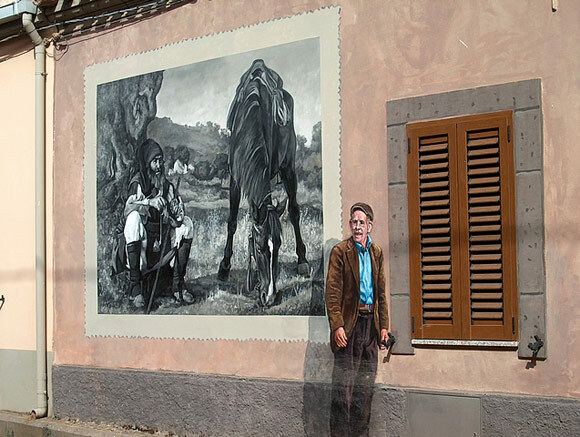 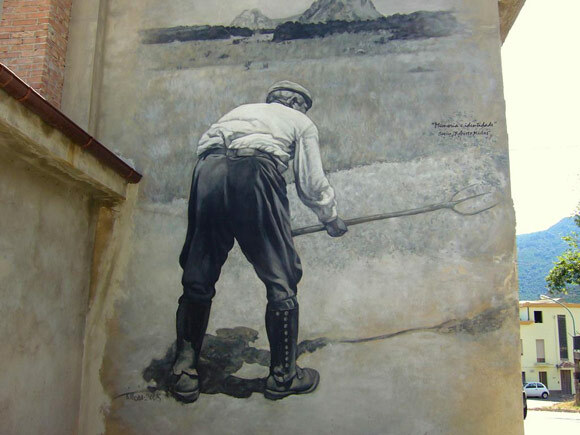 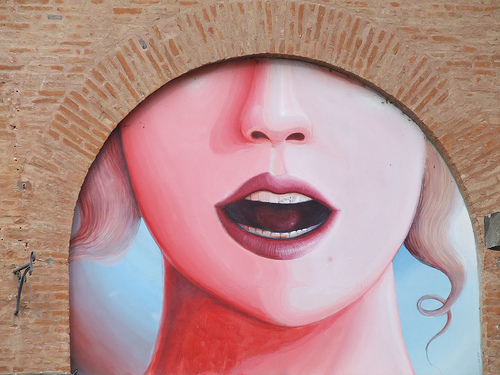 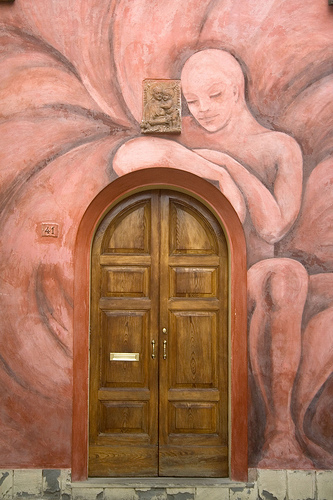 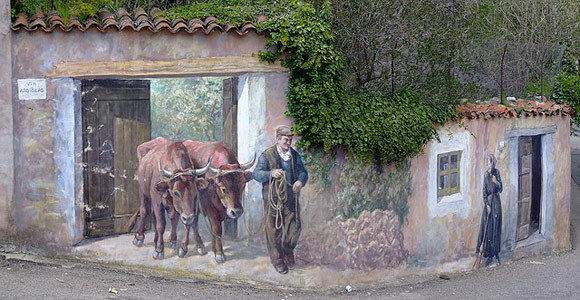 Murals are often painted in trompe-l’oeil style, adding architectural elements, inhabitants or perspective to existing buildings. 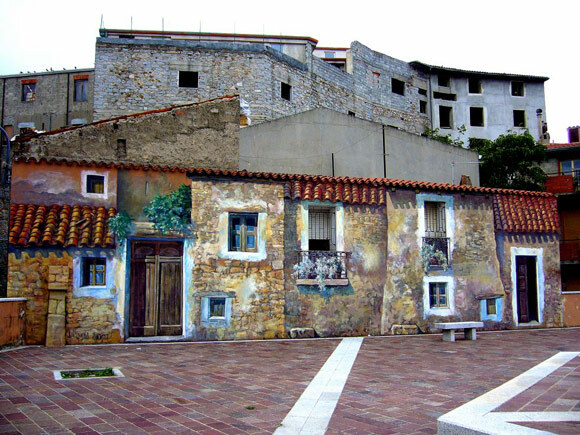 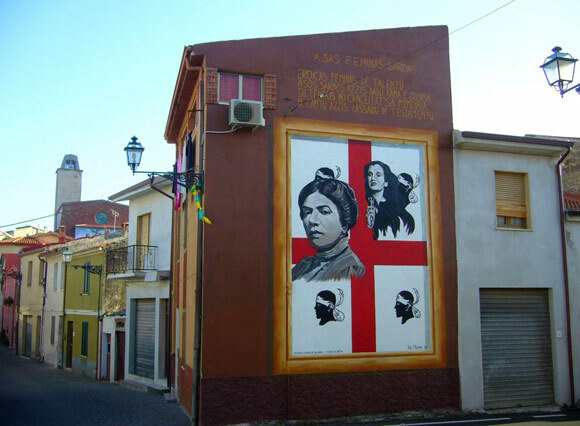 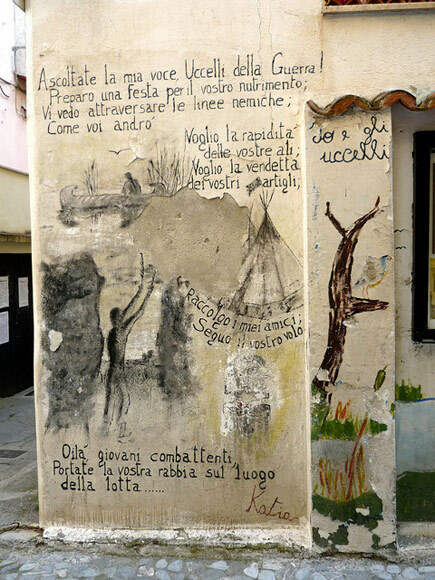 The houses on which they are painted become canvases to convey ironic, revolutionary or political messages or just pictural reports on events of a given time in history. 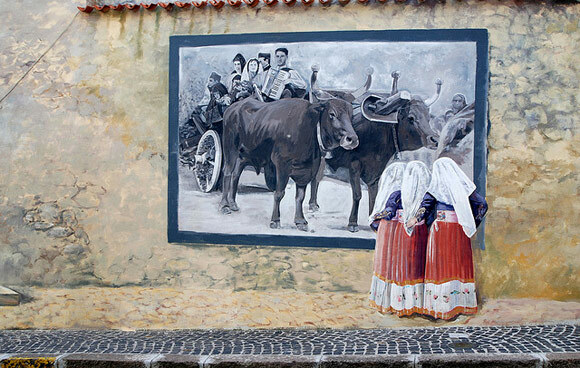 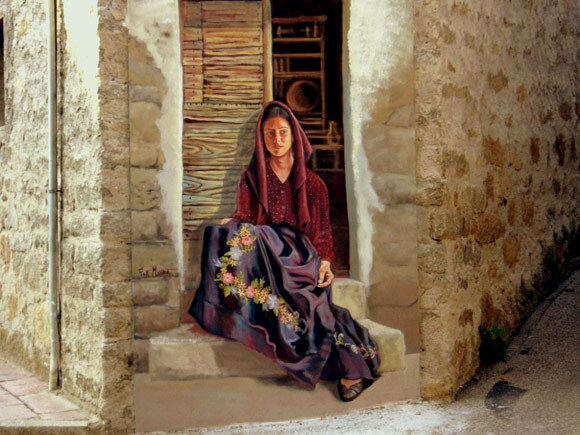 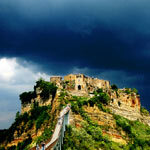 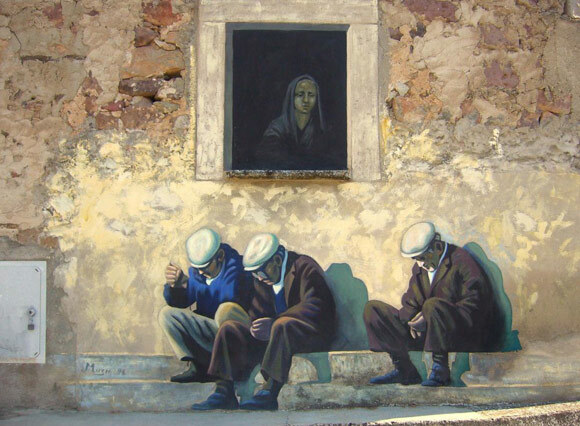 This is especially true in Sardinia, where this art form is particularly present and used to glorify traditional crafts and countryside skills and depict local costumes and festivities. 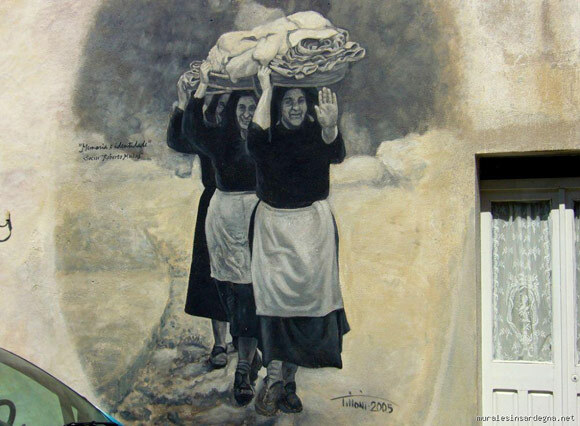 Here, more than anywhere else, the adage “A picture is worth a thousand words” holds true. 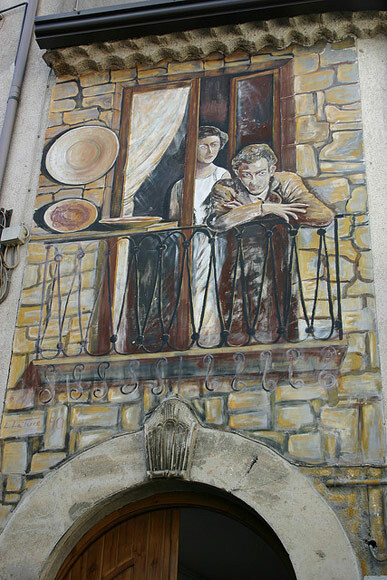 See also: Dozza the mural town. 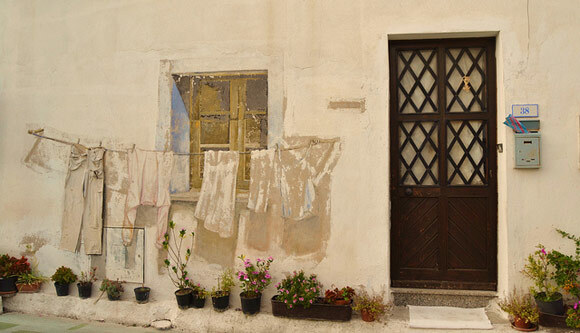 A trompe-l'oeil clothesline with a few real clothes pieces under a trompe-l'oeil window. 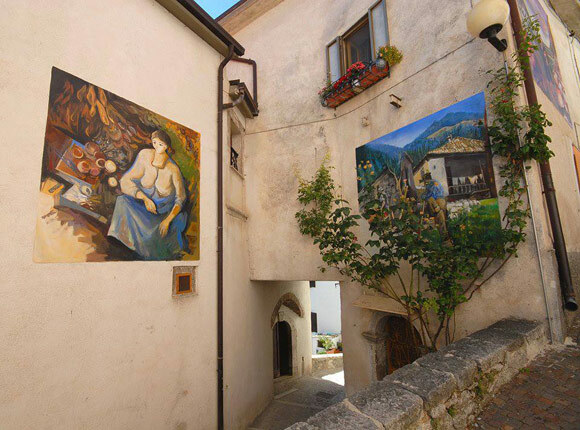 Photos credits (top to bottom): Sennariolo (2 photos), Sarule, Allai, Fonni by Murales in Sardegna; Montresta by Murales in Sardegna; Cibiana di Cadore by nardino; Saludecio by ^Thais^ and Turismo Emilia Romagna (2 photos); Dozza by Robert Ferrari, mikedangeR, malàvage and Marica Rossi; Scontrone (3 photos) © Attilio Salciccia; Diamante by laura.foto and catepol; Satriano di Lucania (2 photos) by Basilicata Turistica; Benevento by kiki follettesa; Bardi Sardo by Murales in Sardegna; Montresta by Murales in Sardegna; Urzulei (2 photos) by Murales in Sardegna; Orgosole by heatheron hertravels and Matteo di Felice; San Sperate by manuela.seupees and Murales in Sardegna; Tinnura by dapog and Murales in Sardegna (3 photos); Ossi (2 photos) by Sicco2007; Fonni (2 photos) by Jordi Chueca and Murales in Sardegna (2nd photo).